So I was leafing through my inventory, trying to figure out how to make loadouts using some stuff I never wear. 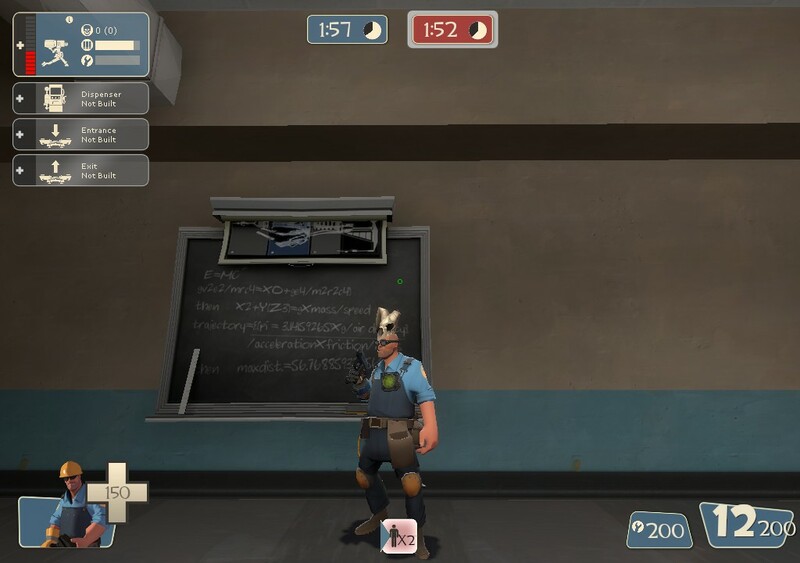 It was when I tried to make a stat-obsessed LARPer parody using the Merasmus hat that I tried to fit as many counters onto one loadout as possible. 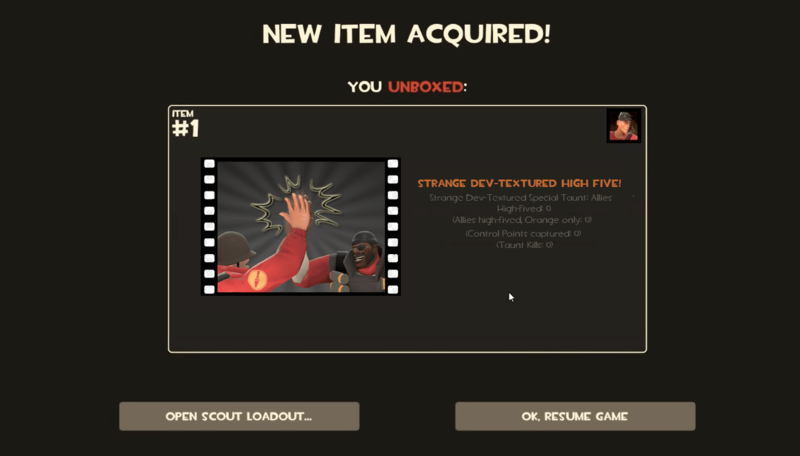 Did you realize TF2 now has items that track stuff in every single loadout slot? And they say Engineer doesn’t have enough counters. It’s kind of insane just how many different ways TF2 appeals to Red Mages at this point. For a game where people scoff at the very notion of a “kill:death ratio” or anyone who cares about it, I notice that TF2 doesn’t come with any strange parts for “Control Points captured” or “Flags captured” or anything revolving around the objective. I have very few strange parts myself, because most of them are merely subcounters for people I’ve killed, and I don’t care about that. I grabbed “players extinguished” for my Pyro and Mad Milk, “Buildings Destroyed” for my demoman, since those track things I can’t currently track and…..that’s pretty much as far as it goes. I really wish Valve would release strange parts for more varied aspects of gameplay. And while we’re on the topic, I also think that Strange Filters should behave like strange parts, in that they go below your normal counter and track kills on a specific map. Currently, nobody uses them ever because they essentially stop being strange weapons on 99% of TF2 maps, and nobody wants that. (I used one, but only for the prefix.) It’s a shame to see those awesome prefixes go to waste. Why the Short Circuit should be allowed in Medieval Mode Why I Hate the Half-Zatoichi “Taunt Kills!” + Why the new Chemistry Sets are good for the economy A Comparison of Scout Secondaries No one told me about Sniping!